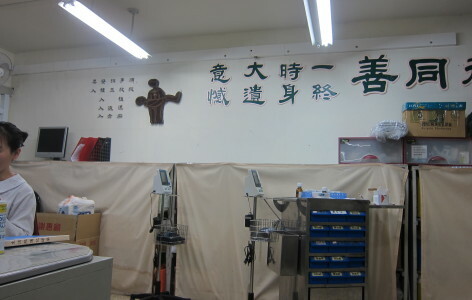 Intensive Care in Taiwan Hospital - A part of Genesis Social Welfare Foundation, Taiwan. 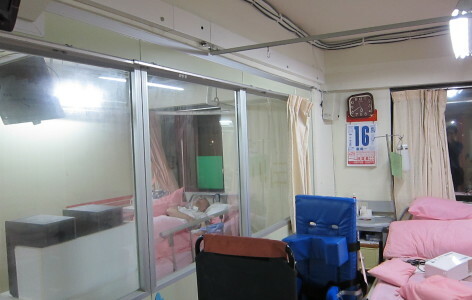 The intensive care section in a Taiwan Hospital lacked any fixed fire protection installed, but did however feature a lot of immobile and vulnerable children laying in the section. It was therefore decided that a fixed fire system should be installed ensuring the protection of these children. The problem was that it would be costly to retrofit a conventional sprinkler system, and furthermore it would be hard to find space for the pump room. VID Fire-Kill however had the perfect solution for the project which solved the problems. VID Fire-Kill offered the Model BB system, which is a fully automatic water mist fire protection system designed specifically for the protection of human lives, as well as the building structure. 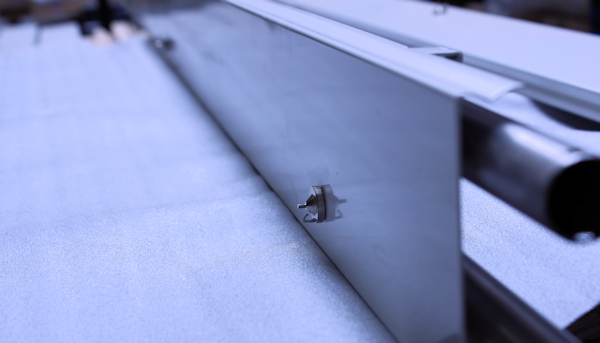 The system is furthermore designed to be retrofitted onto walls, creating minimum damage to the existing structure and lowering the cost of installation. This is possible because it utilizes water pressures and water flows typically found in accessible water mains. – The system will cause less water damage to the building as well as the electrical hospital machines in case of fire. The Model BB system was designed as a zoned deluge system, having only the zone where the fire is detected operating with watermist. It has for the Model BB system been found that it will detect most residential / hospital fires within 3-4 minutes, which increases the chance of saving lives. The Model BB uses smoke detection combined with “Rate of Rise” temperature detection which gives ultra-fast activations with no risk of getting false activations.